Mark Evans QC is an advocate with the broadest experience and range of expertise. Mark began his post-graduate career in industry gaining an accountancy qualification and experience in engineering, design and production, all of which have been invaluable in helping to tackle a variety of technical and financial issues in a long and successful career. In silk he still maintained a busy civil and family practice. He now concentrates on planning and family and civil work. His recent planning cases include what was described as "the largest Compulsory Purchase Inquiry ever to be held in Wales" and one of the largest local authority developments in London in recent years. He has also recently been involved in judicial reviews concerning planning procedure, alleged fraudulent conduct by a local authority and disputed costs assessments. In family work he has been ranked by Chambers and Partners as an outstanding family junior and “the leading Silk” on the Western Circuit. His clients have included leading figures in the media, politics, journalism and literature, a number of CEOs of leading industries and prominent landowners and farmers. He has been the preferred advocate of many leading solicitors in dealing with their own family disputes. In civil work he has dealt with major commercial disputes, many cases of catastrophic injury, fraud and land and construction disputes. He has figured in leading cases concerning limitation and foreign jurisdiction. 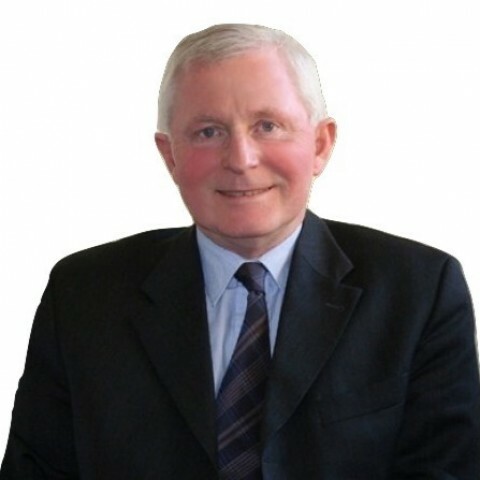 He is a qualified and accredited mediator and arbitrator He has extensive judicial experience sitting as a recorder in the Crown and County Courts and in civil, chancery and commercial cases as a Deputy Judge in the Mercantile Court and as Chairman of child abuse enquiries. A keen sportsman who has played and competed at county and international levels, his current hobbies include building and construction work at his properties and restoring, maintaining and competing in his collection of vintage and racing cars. He is an accomplished pianist and singer. Mark is completely flexible with fees, travel and loves a challenge! He is a silk that likes to be busy and is always willing to conduct conferences at clients' offices or any other suitable location. We don’t have any client feedback for Mark Evans QC (1971, QC 1995) at this time.